The library is comprised of two buildings – first, the original building and second a recently constructed annexe. 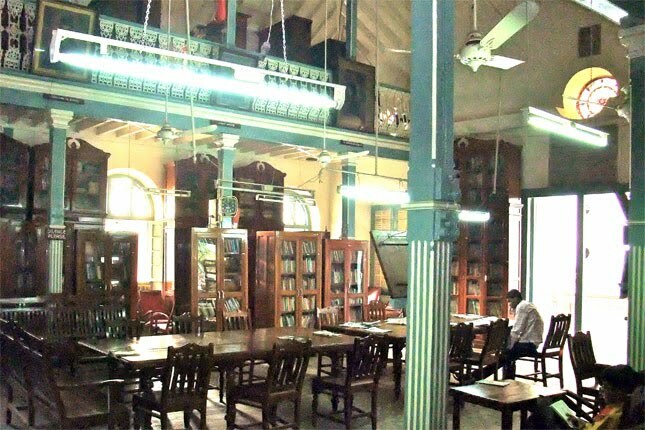 The original library structure consists of a large reading room with capacity to seat about 60 persons, as well as the bookcases and the librarian's cabin. The new building contains a reading room for students, as well as a fully air-conditioned conference hall complete with a computer and digital projector for presentations, a climate controlled storage space for rare manuscripts and books, three air conditioned guest rooms for visiting scholars (see below) and a laboratory for the preservation and conservation of our old manuscripts. The library has a microfilm reader machine to facilitate the viewing of microfilms. Wireless internet access throughout the library area and photocopies are also available upon request. 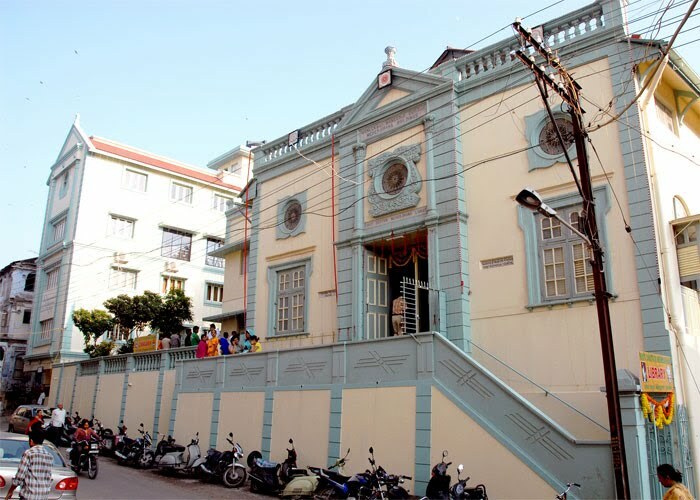 With the construction of the Sir Dorabji Tata Trust Annexe, the First Dastoor Meherjirana Library now has the facility to provide fully furnished and air-conditioned apartments for visiting scholars and guest researchers at a nominal cost. The apartments are each furnished with beds, a desk, and a locking cupboard, as well as an attached bathroom with a water heater and shower. The floor also contains a lounge area as well as a kitchenette with a stove, microwave, refrigerator, and water purifier. Wireless internet is available for visitors. Prepared meals can be arranged for visitors through a local Parsi housing colony. For more information on staying at the library, or to reserve a room, please contact the Librarian at meherjirana_lib@yahoo.com.